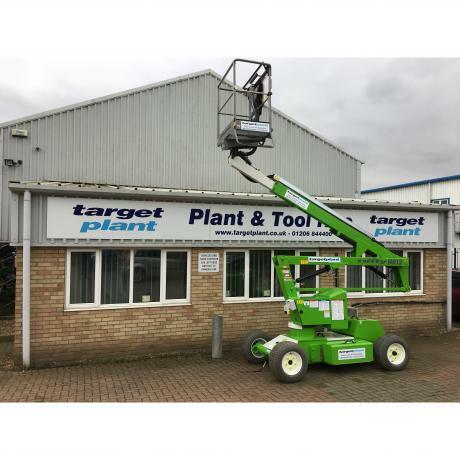 Target Plant has been offering Plant Hire, Tool Hire & Sales to both Trade & DIY customers for 35 years. We offer the latest and most innovative equipment enabling us to meet the ever changing needs of our customers. Whether you are looking to hire or buy equipment our knowledgeable team will ensure that you are supplied the correct equipment for your job. 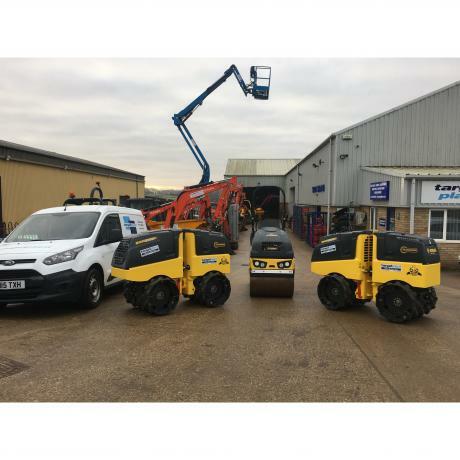 Over the years we have expanded our hire fleet considerably, specialising in Digger, Dumper & Access Platform hire. We offer a same day delivery service via our own new fleet of HGV vehicles or you can chose to collect direct from our Branches. Hiring has always been at the core of our business however the desire to satisfy our customer’s full requirements has seen the expansion of our sales division with a significant investment in stock. This investment has enhanced our huge range of construction associated products including hand tools, protective site clothing and safety footwear, road surfacing products, bottled LPG gas and construction machinery. Our branches incorporate sales showrooms displaying the full range of products available along with a dedicated service area where our fully trained technicians are able to offer repairs to customers own equipment. We specialise in hiring Kubota zero tail swing excavators ranging from compact 0.75 tonne micro mini diggers to 8 tonne midi excavators. 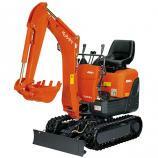 Attachments are also available to fit our diggers including breakers & augers. Alongside our excavator fleet we offer Thwaites dumper trucks ranging from 0.75 tonne compact tracked power barrows & skip loading dumpers to 9 tonne 4wd site dumpers. We don’t just supply heavier plant, we also hire rollers, Kango concrete breakers, cement mixers, wacker plates, disc cutters, drills, generators, lighting, heaters and water pumps. 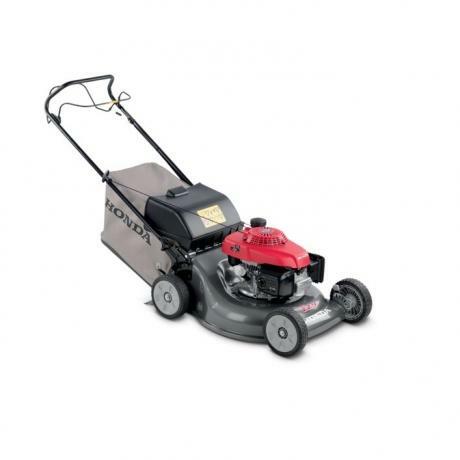 Whether you are trade or Diy give us a call for all of your plant or tool hire requirements. 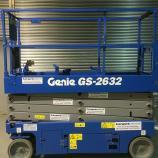 We operate a large fleet of Genie boom lift platforms, Nifty cherry pickers, Genie scissor lifts & Scaffold towers for hire. 4x4 aerial work platforms for working at height both indoors and outdoors. 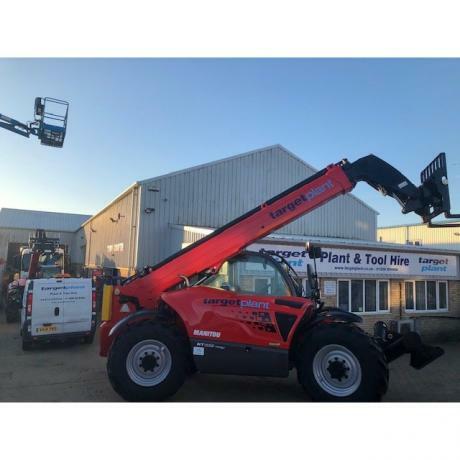 Our cherry pickers are dual fuel (diesel & battery) driven enabling quiet non polluting use popular with Diy users, tree surgeons, electrical contractors, surveyors, roofers and general builders. Mobile work platforms are an ideal solution for carrying out those hard to reach jobs. Speak to our experienced customer service team for expert advice on what machine would be suitable for your particular job. What exactly is site equipment hire? 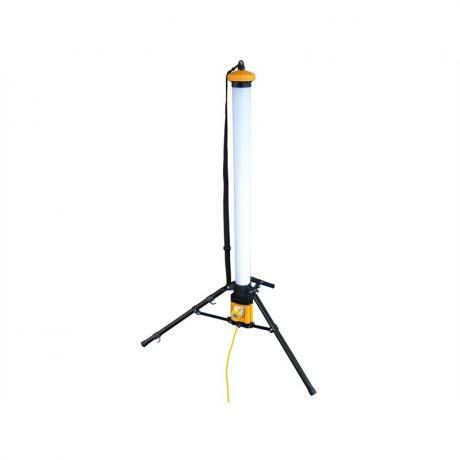 Site equipment hire is also known as non mechanical hire. 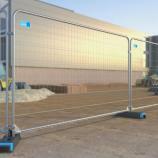 We hire many non mechanical products such as site temporary fencing, security hoarding, crowd pedestrian barriers, road crossing plates, kerb ramps, ground protection matting, trench piling sheets, acrow props, concrete shutters, builders trestles, scaffold boards and storage containers. 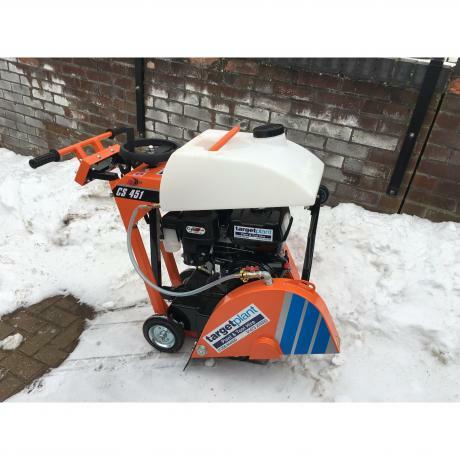 Typically we supply site equipment hire to the general construction and building sector, civil engineering contractors, DIY and self builders and event organisers. © 1981-2017 Target Plant and Sales Ltd E & O E. All prices quoted are subject to VAT.